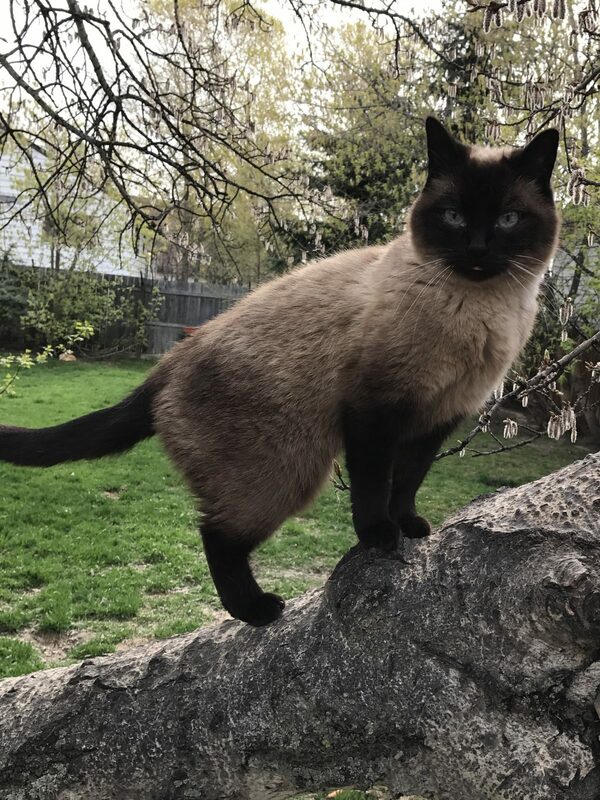 Princess is a 4 yr old female Siamese cat that is a special girl. 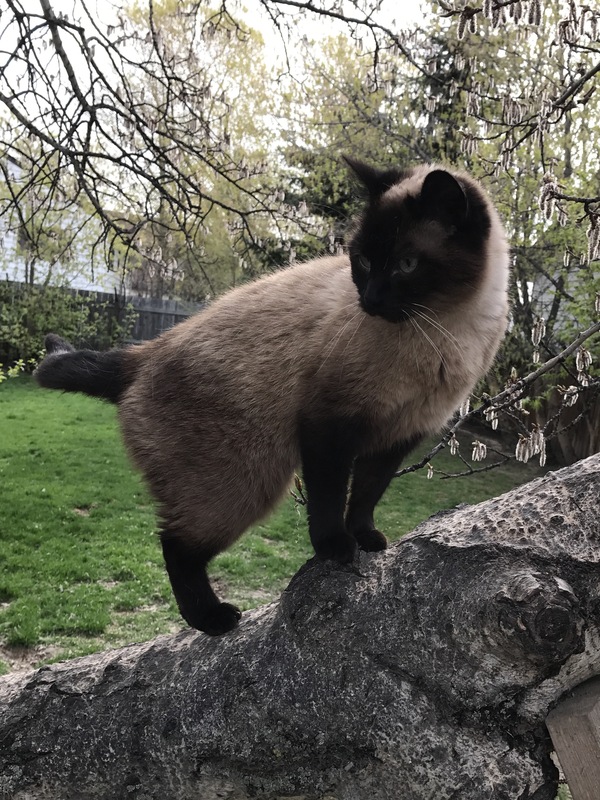 She is true to a Siamese character as she can be friendly and want attention but once she is done being friendly she lets you know. Princesses is good with other cats but would like a home with no children and an adult that would understand her unique personality.